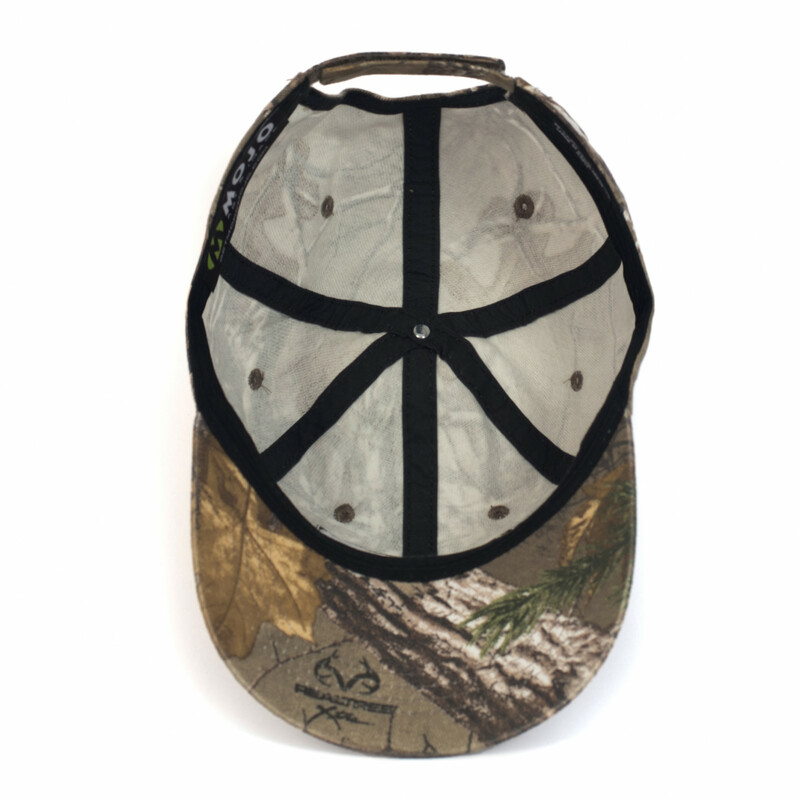 On the hunt or on the streets, incognito works for just about everyone! 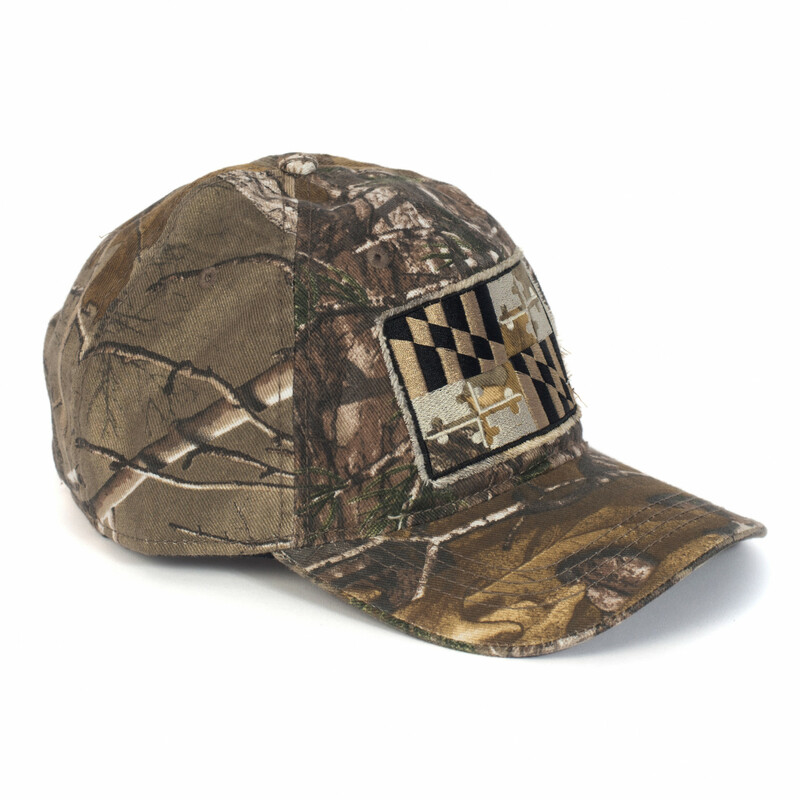 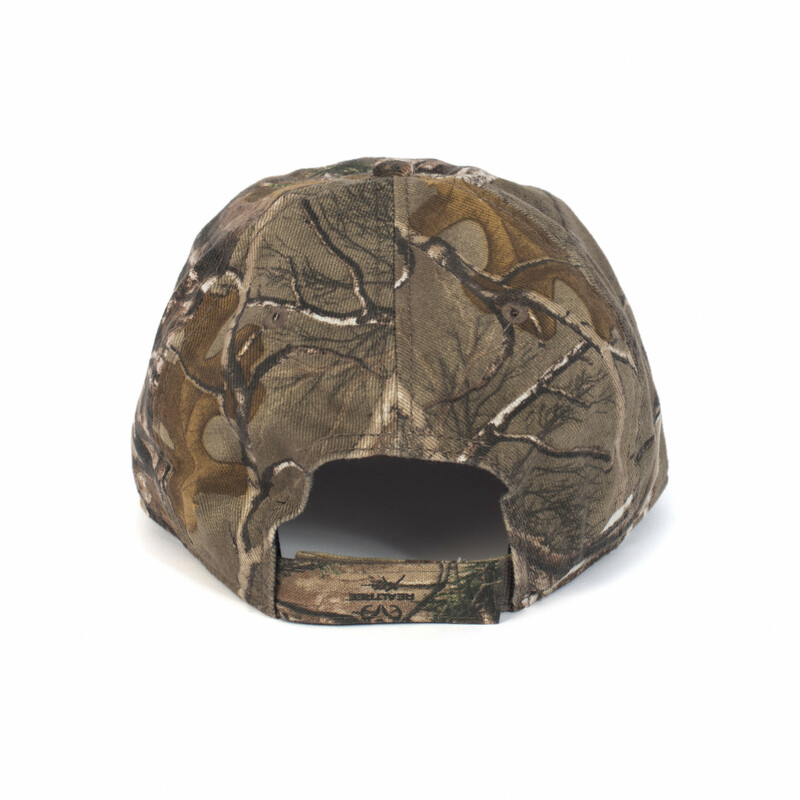 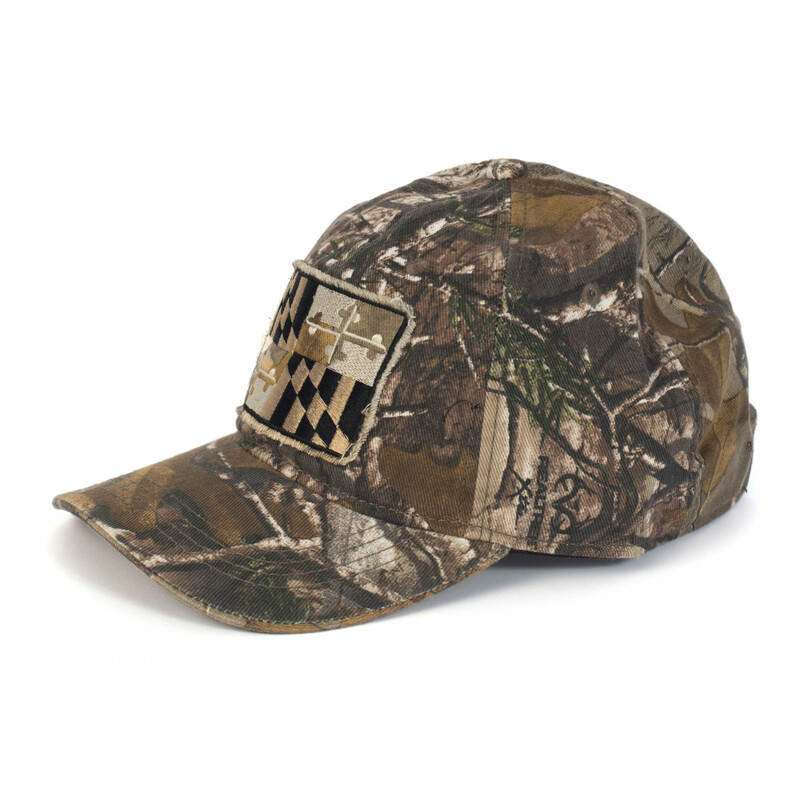 Designed for the Maryland outdoorsman, this REALTREE XTRA® Full Camo patterned cap is made of 100% cotton twill. 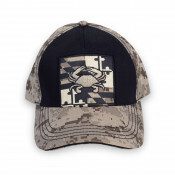 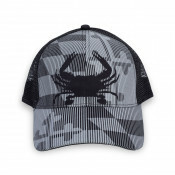 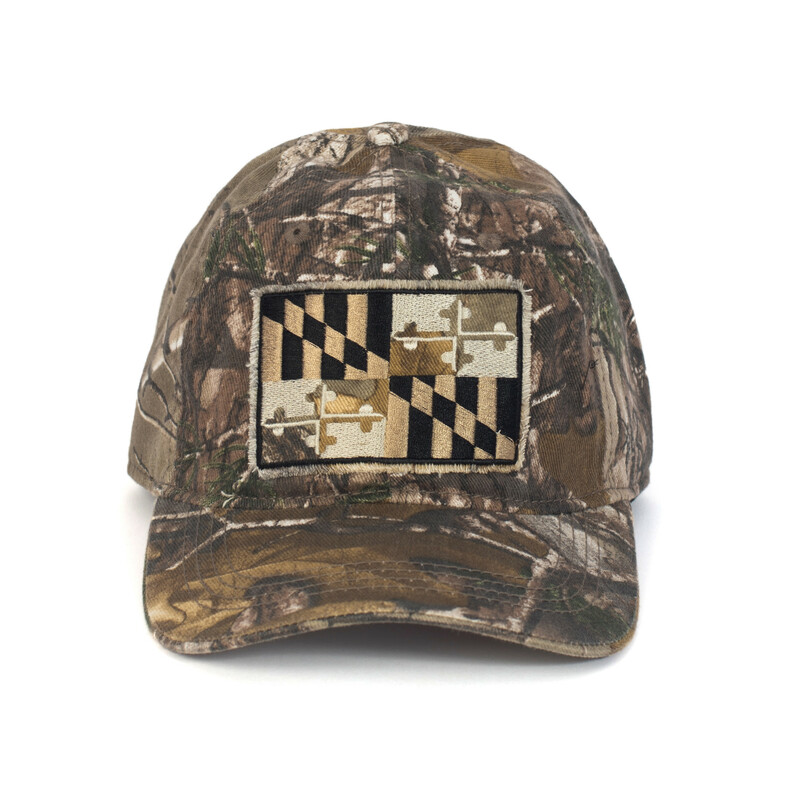 It features sewn eyelets, low-profile, six-panel, and a pre-curved visor with matching camo Maryland flag.